Angry Birds fans will be pleased to hear that Rovio the creators of the popular Angry Birds franchise has joined forces with Sony Pictures Entertainment and will be releasing an Angry Birds Movie on July 1st 2016. Over the last few weeks several major studios were bidding for the global film rights to create an Angry Birds movie, but Sony Pictures Entertainment won through. The new Angry Birds movie marks Rovio Entertainment’s first foray into feature films, although the Angry Birds world has already been animated thanks to the weekly Angry Birds Toons animated series. 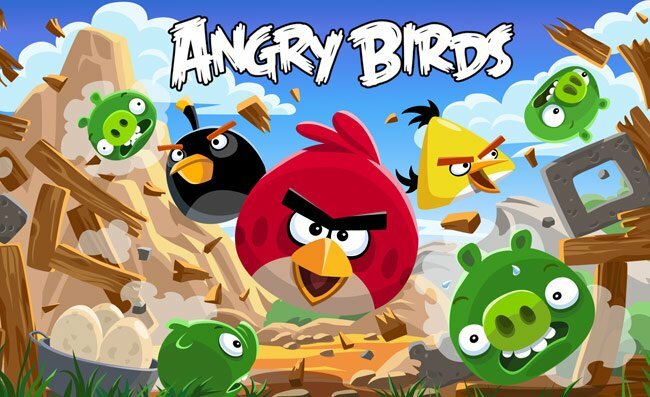 Angry Birds Toons has been a massive success for Rovio notching up an impressive 150 million views from the Angry Birds apps alone within the first six weeks.